“The Fountain” is a Cinematic Poem Short Film Trailer Directed By Darren Aronofsky. 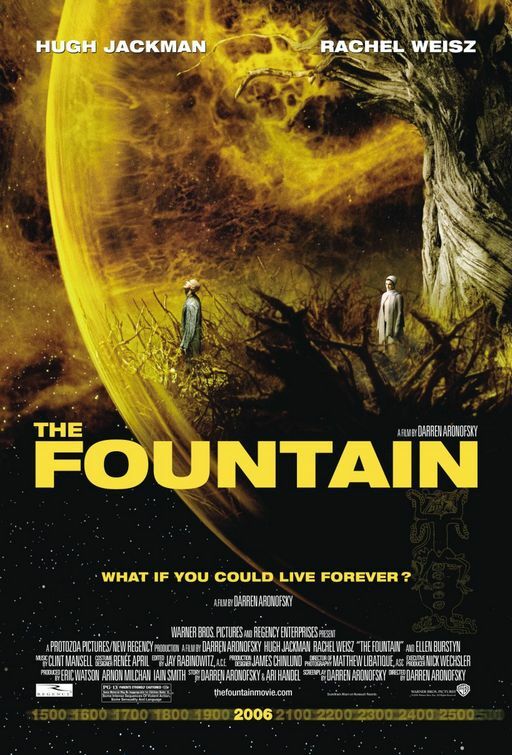 The 2006 Movie Trailer for Director Darren Aronofsky’s “The Fountain” was 2:27 in length and visually stunning. Any determination of the “official” first-ever “Cinematic Poem Short Film” must include this stunning edit of the full-length movie. Further reading: “The Fountain movie review: A Cinematic Poem named “The Fountain”. (Rianne Hill Soriano, Examiner.com, 12/17/10).